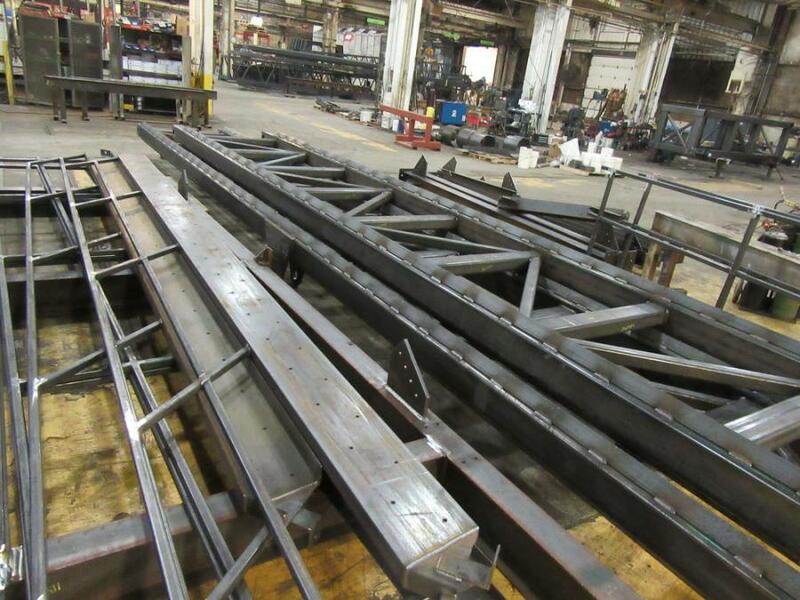 One of Midwest Mine Service’s custom conveyors in the process of fabrication on the manufacturing floor. When Bob Keaton first started working at Hall Industrial, the company had three employees, a one-car garage, and a small office in Toledo, Ohio, and it focused exclusively on hydraulic and pneumatic products. Founded in 1965 by Fred Hall, the company changed ownership in 1999 when it was purchased by Keaton, who had been one of those three employees, and Jay Zvanovec. In the 20 years since, it has relocated several times to accommodate growth and now employs a staff of approximately 50. The company recently relocated once again to 6185 N. Drouillard Road, Northwood, Ohio, just down the road from its previous location. The new facility has 70,000 sq. ft. of manufacturing area as well as offices, a conference/training room, a parts warehouse and an employee cafeteria. 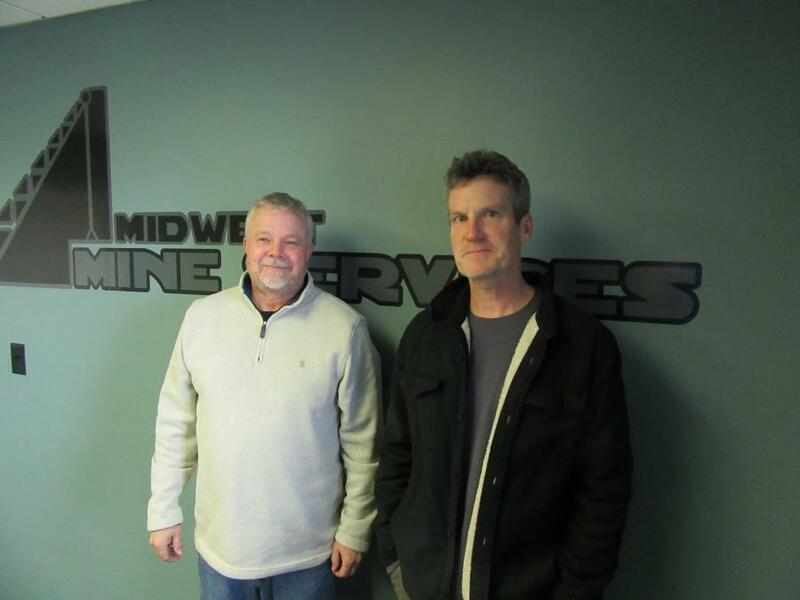 Co-owners Bob Keaton (L) and Jay Zvanovec celebrate 20 years as owners of Hall Industrial/Midwest Mine Services. According to Keaton, the growth was due to a major change in the company's business focus. As he explains it, back when he and Zvanovec were just getting started as owners, he called on a quarry and ended up selling it conveyor pulleys. 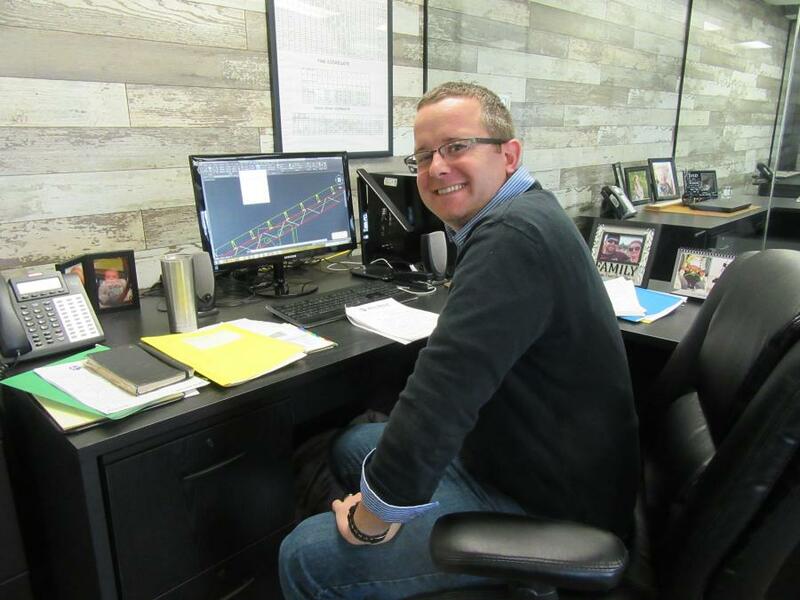 The size and profitability of the sale convinced Keaton that opportunities in the aggregates industry presented the best path forward. Three years later, Hall Industrial added Midwest Mine Services LLC as a division focused on installation and repair services. Eventually, the company phased out its hydraulic and pneumatic product business and devoted itself full time to serving quarries, demolition contractors, recycling operations and other aggregate and topsoil producers. Despite their new direction, Keaton and Zvanovec elected to retain the Hall Industrial name while Fred Hall was alive out of a deep respect for the company's founder. With Hall's passing, however, they felt it was time to change the name to Midwest Mine Services LLC as a more accurate reflection of their business focus. Along with its initial installation and repair services, Midwest Mine Services now designs, fabricates and installs full plants for quarries, mines and recycling operations throughout Ohio and Michigan. It also is the authorized dealer in Ohio and Michigan for Telsmith and Conn-Weld, and its component supply partners include ARCH Environmental Equipment Inc., Rexnord, Syntron, WEG and Weigh Shark. 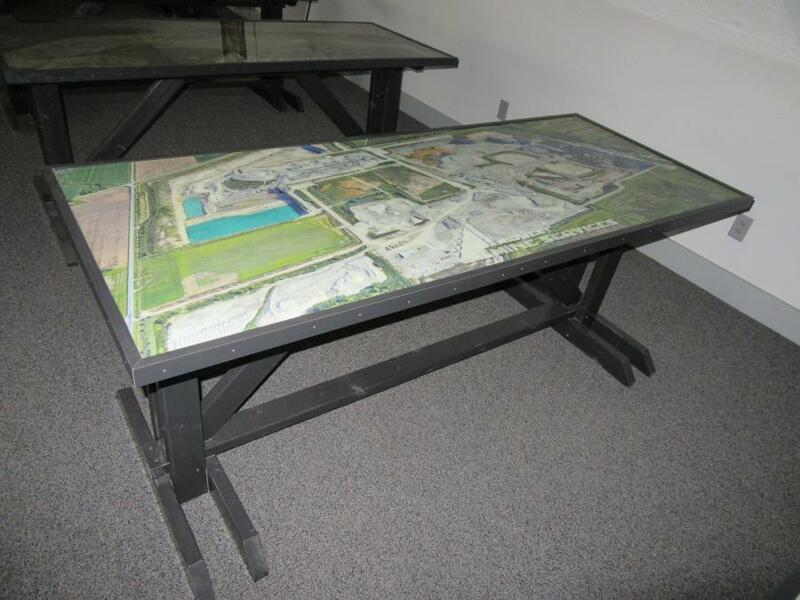 In the conference/training room, tables are laminated with photos from locations the company has designed and installed. 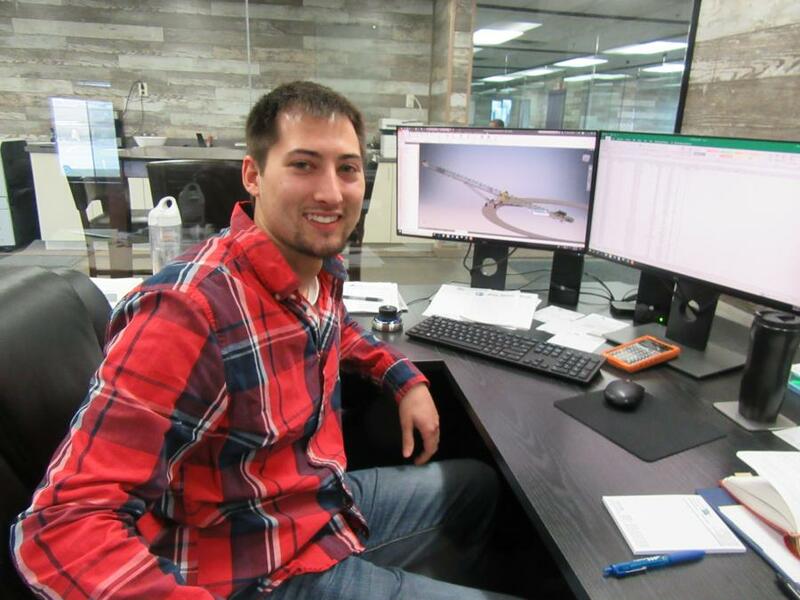 According to Keaton, the company works closely with its customers to determine their needs and offers custom solutions for all phases of their operations. 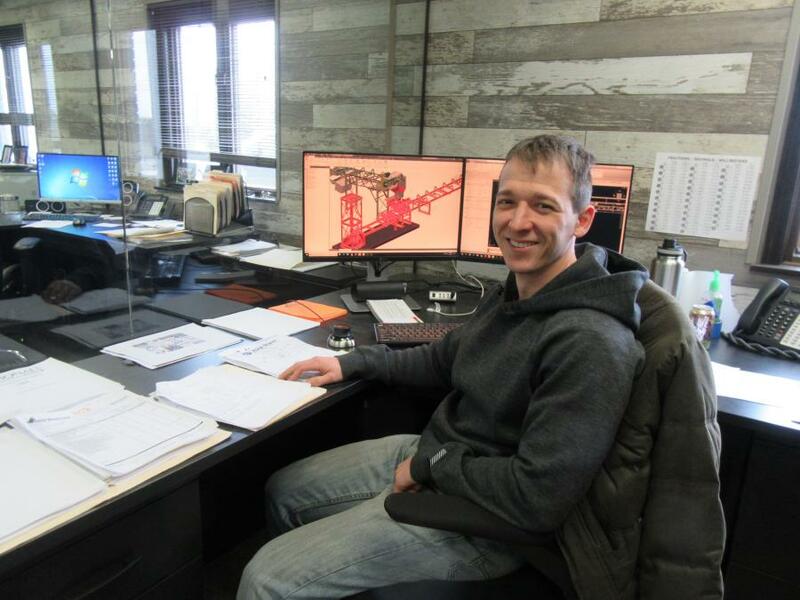 Midwest Mine Services' design and engineering team develops 2D and 3D drawings for everything from complete plant designs to conveyor layouts with a focus on safety and performance optimization. 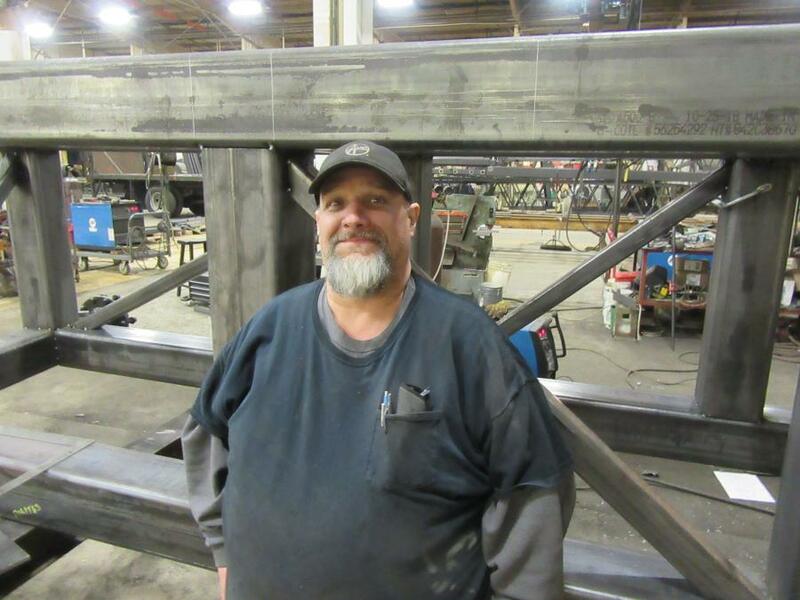 The company's manufacturing facility runs two shifts per day, with fabrication taking place during the day and welding at night. The company's custom-produced equipment includes but is not limited to chutes, conveyors and stacking systems, cone stands and crusher frames, hoppers, ladders and tunnels. Midwest Mine Services continues to place a strong emphasis on service, dispatching up to 14 service trucks daily, as well as a vulcanizing truck for conveyor belt installations and a semi-truck for equipment deliveries.